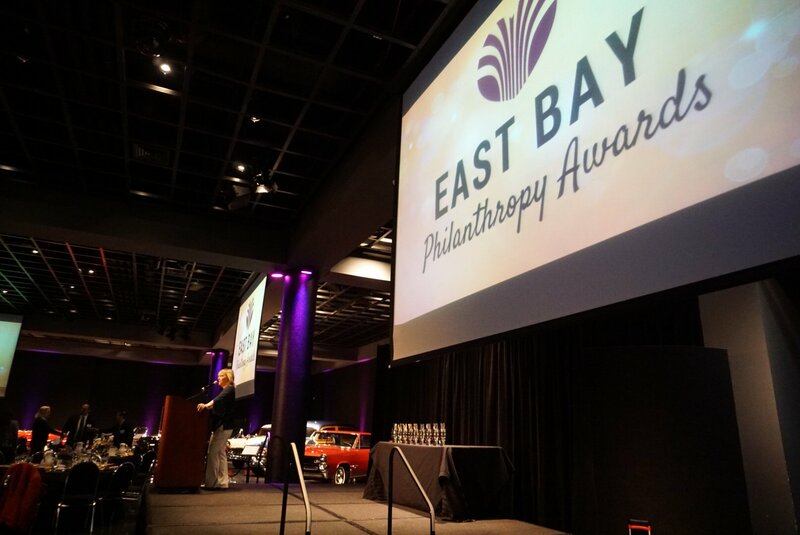 2018 Philanthropy Awards CCTV Air Dates - East Bay Leadership Council ? 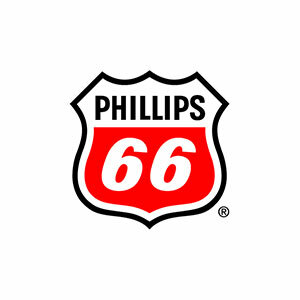 If you missed the Philanthropy Awards or just want a chance to re-watch the inspirational event. Review the dates below and then tune-in to CCTV in Contra Costa County on Comcast channel 27, Astound channel 32, or Uverse channel 99. You can also stream it live at www.contracostatv.org.